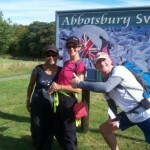 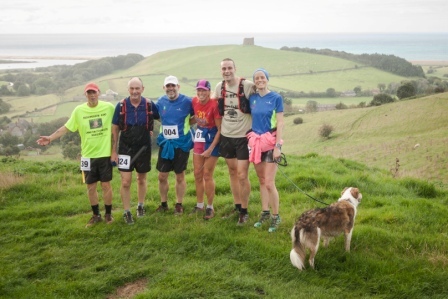 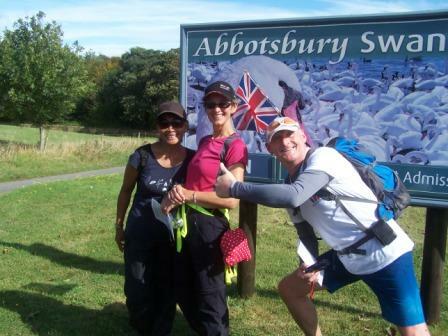 Good news is we still have our fantastic Challenge event (September 22nd entries now being accepted online. 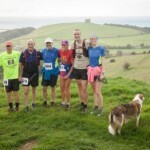 For paper info/entry pack please phone 01305 784995) with the new 10k option. 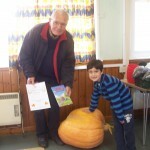 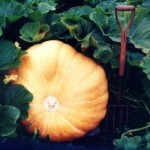 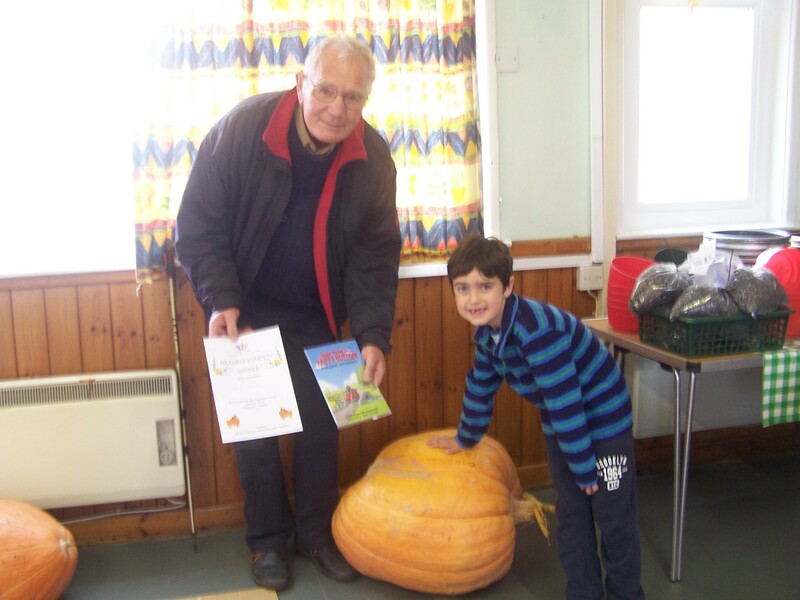 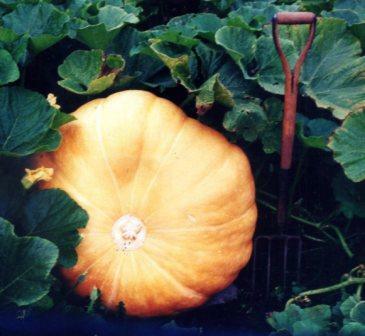 Also our pumpkin competition (October 27th seeds and plants available from Wyke Horticultural Society based in Rylands Lane Weymouth or by phoning 01305 784995.